An interesting opinion was just released from the Texas Court of Criminal Appeals. For those of you that don’t know, this is the highest court in the State of Texas that rules on criminal matters. The case is State v. Zuniga. Zuniga was allegedly pulled over right in front of her own house for running a stop sign. We assume the officer saw a bottle of prescription medication in plain view and Zuniga was not able to show a valid prescription. In Texas, if the officer sees something in plain view that he believes is illegal, then he is going to be able to search the vehicle. While handcuffed in the back of the police car, Zuniga moved her hands to her side, reached into her crotch area, and pulled something out with her hands cupped. All this because supposedly, she knows the officer is watching her. Seems more than a little odd, doesn’t it? Next, she moves her hands toward her mouth, moves her head down, and apparently, the officer thinks she swallowed something. What is this Ms. Houdini? The officer then took Zuniga to the hospital where x-rays were performed and her stomach was pumped. The hospital officials did not find any illegal substance nor a baggie that may have contained something. Of note, the State of Texas didn’t test the defendant’s blood for any illegal substance or had the lab perform an analyses the contents of Ms. Zuniga’s stomach. (1) Alters, destroys, or conceals any records, document, or thing with intent to impair its veracity, legibility, or availability as evidence in the investigation or official proceeding. In Texas, this is a third-degree felony and carries a punishment range of two to ten years in the Texas Department of Criminal Justice Institutional Division and or up to a $10,000 fine. Originally, the State didn’t allege what the defendant attempted to, “alter, destroy, or conceal.” The indictment was left with a blank space. In Texas, the indictment is the formal instrument which the state presents to the grand jury in order to charge you with a felony offense. Later, the indictment was amended in court to allege, “an unknown substance.” You see, in Texas the state is supposed sufficiently apprise a defendant of what he or she is being charged with so that you can formulate a defense to that charge. Truth be told this is as serious as it gets as you could wind up in prison in heartbeat. If you don’t have an experienced criminal defense attorney at this point, you need to get one. The scary part here is that courts of appeals in Texas have upheld tampering convictions without requiring your government to even prove exactly what evidence was altered concealed or destroyed. In the end, the case was remanded back to the court of appeals because it was found that the state failed to provide Ms. Zuniga with adequate notice to prepare her defense. So, it appears we are still in a gray area here. Time will tell. 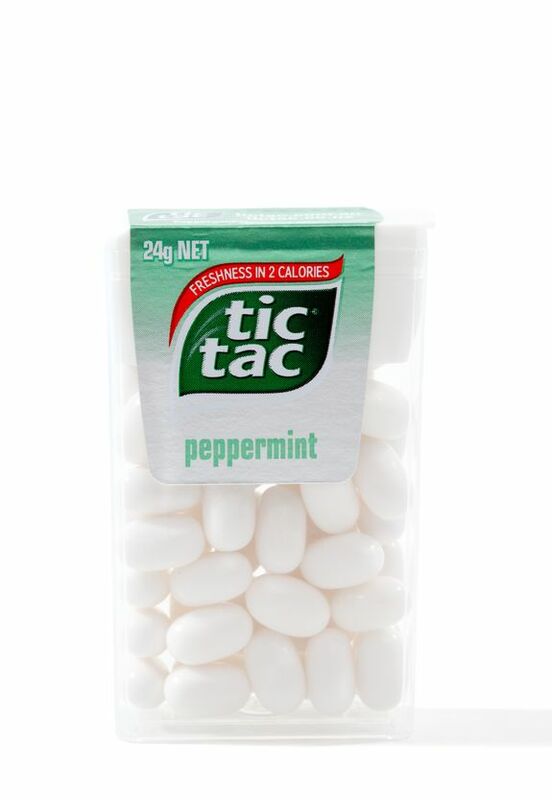 My question is this, what if Ms. Zuniga was popping a Tic Tac in her mouth?